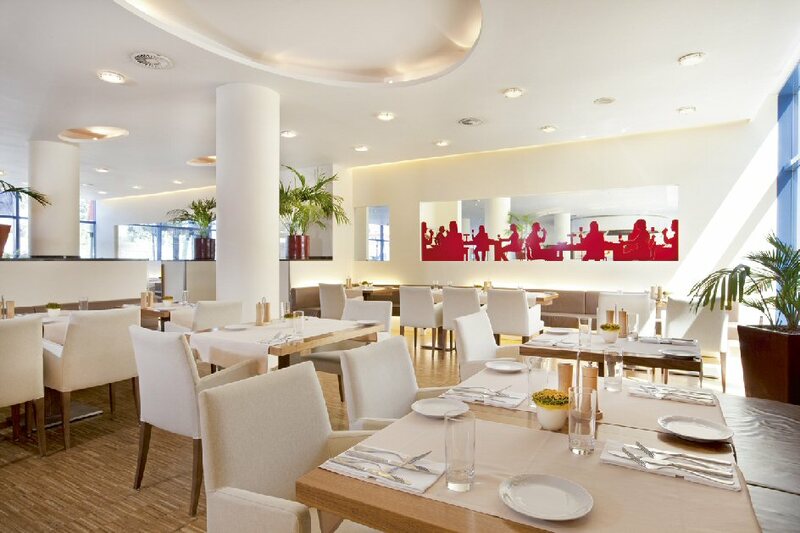 NH Hotel Prague (before hotel Moevenpick) is situated in the buzzing and modern business district of Andel bordering Prague’s historic city center. 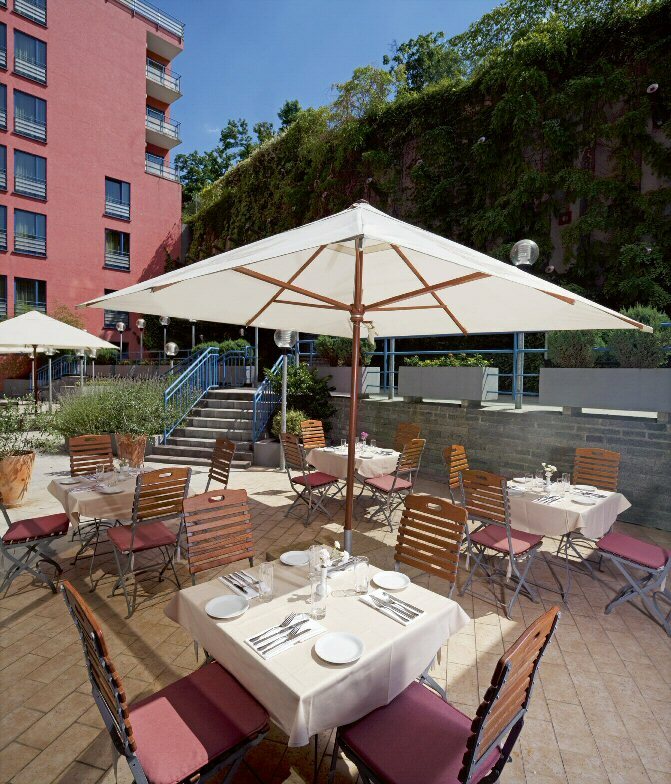 The hotel is within easy access of all sights by tram, underground and on foot. 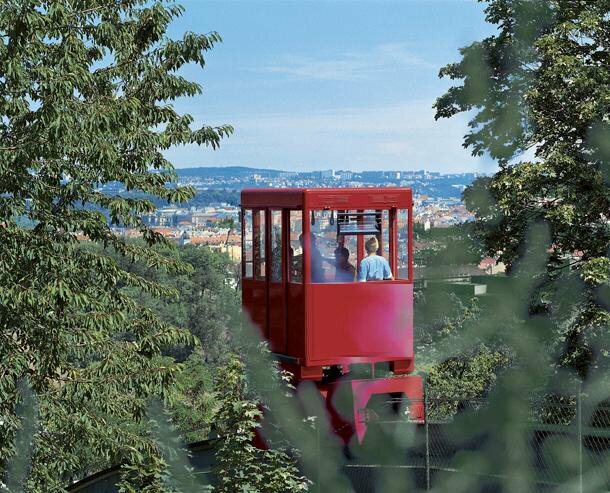 Bertramka tram station is within 50 meters and the nearest metro station, Andel, within 300 meters. The hotel provides a complimentary shuttle service to the metro station on request. 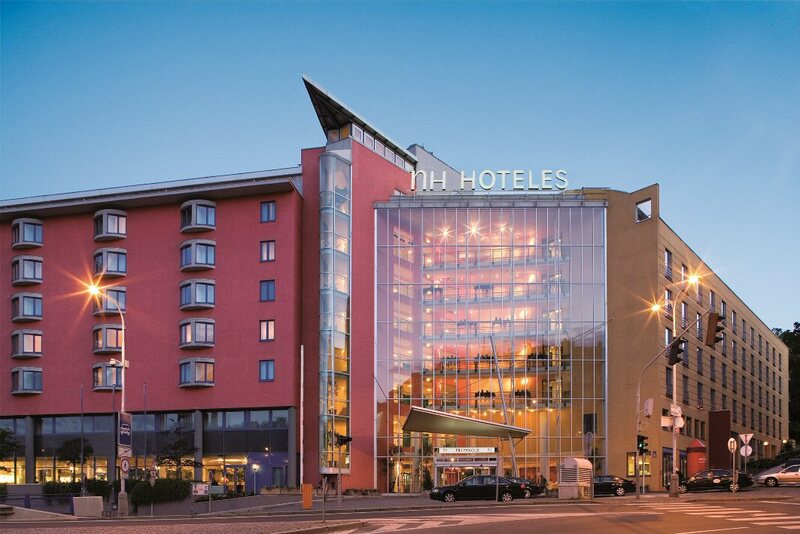 This unique modern NH Hotel Prague consists of 2 separate buildings connected by a famous cable car and surrounded by lush parklands. 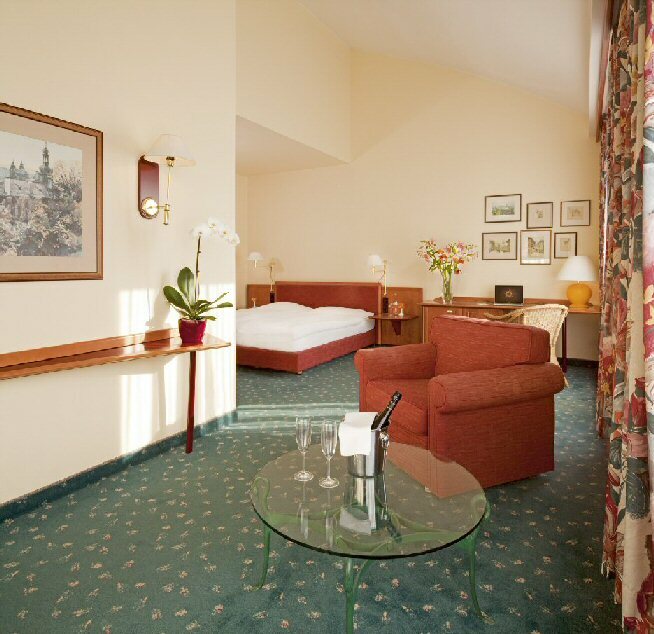 The hotel offers accommodation in 442 executive, superior and standard rooms including 28 suites. 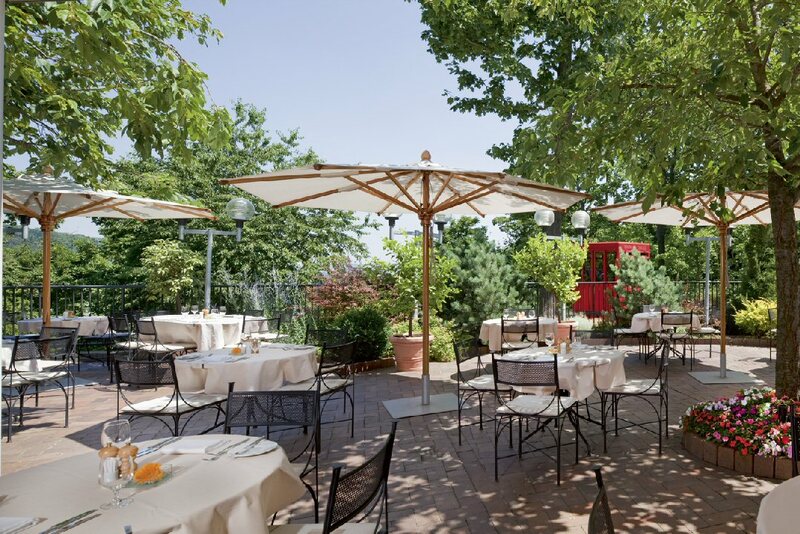 Guests can enjoy barbecue grills at the Mediterranean Il Giardino restaurant terrace overlooking the entire City of Prague. There are two business centres and WIFI/internet access in both buildings. 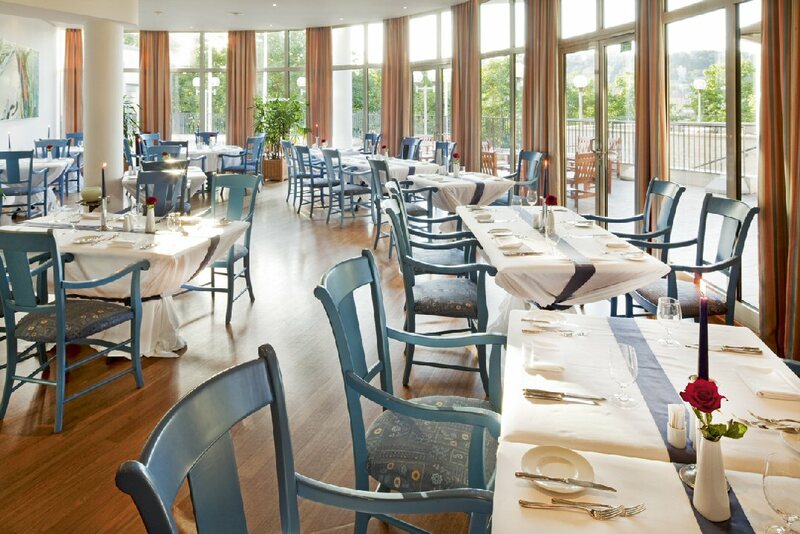 Guests benefit from free entrance to the health and fitness centre including sauna and steam bath. A variety of massages are available upon request! There is a jogging path, tennis courts, 2 children’s playgrounds and volleyball ground on the Mrazovka Hill. 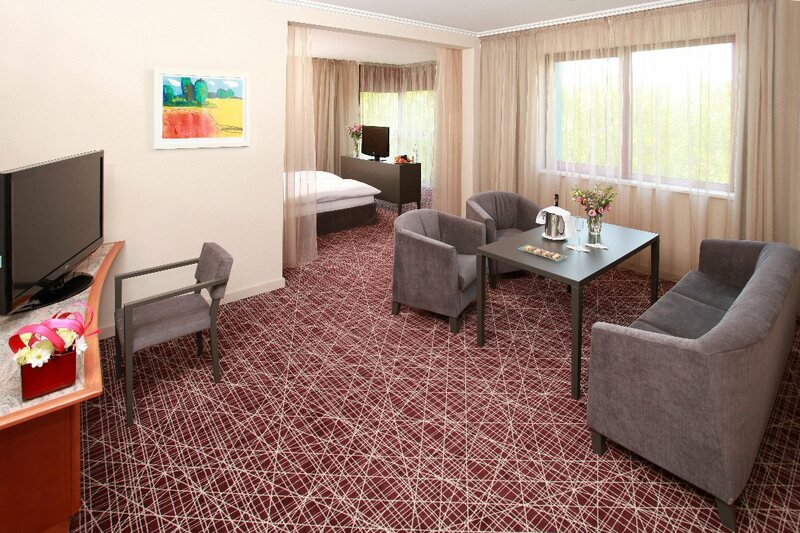 NH Hotel Prague offers accommodation in rooms: Standard rooms: 24 sqm, located in the main building. Wi-fi Internet connection. 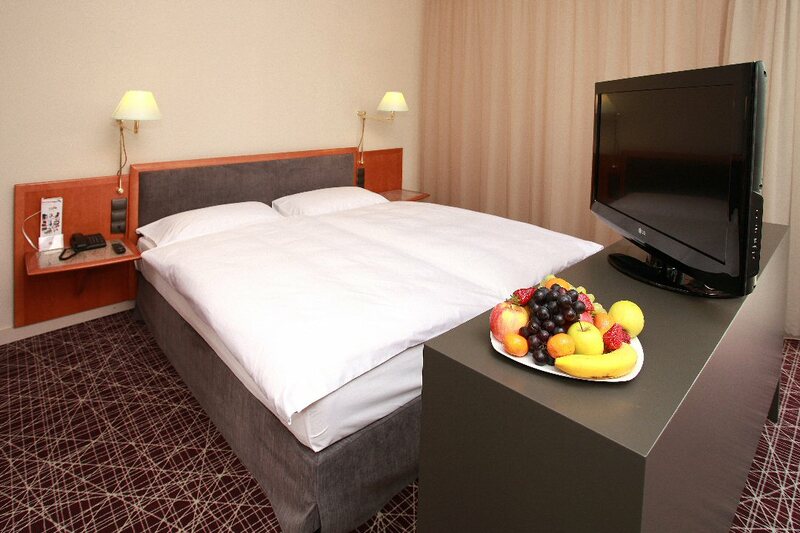 Room can accommodate a maximum of 2adults and 2children in existing bedding. 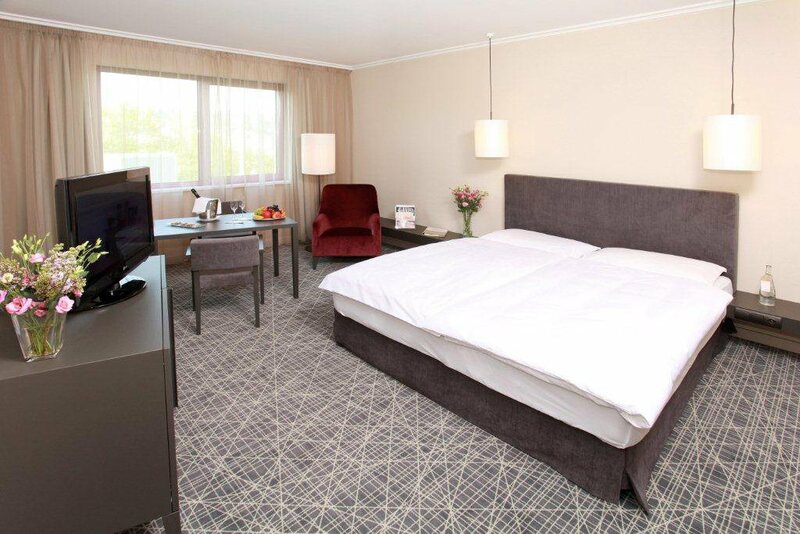 Superior rooms: Superior room with one king size bed -25 sqm large, located in the main building. Wi-fi Internet connection. Free access to Fitness Centre. Room can accommodate a maximum of 2adults and 1child in existing bedding. 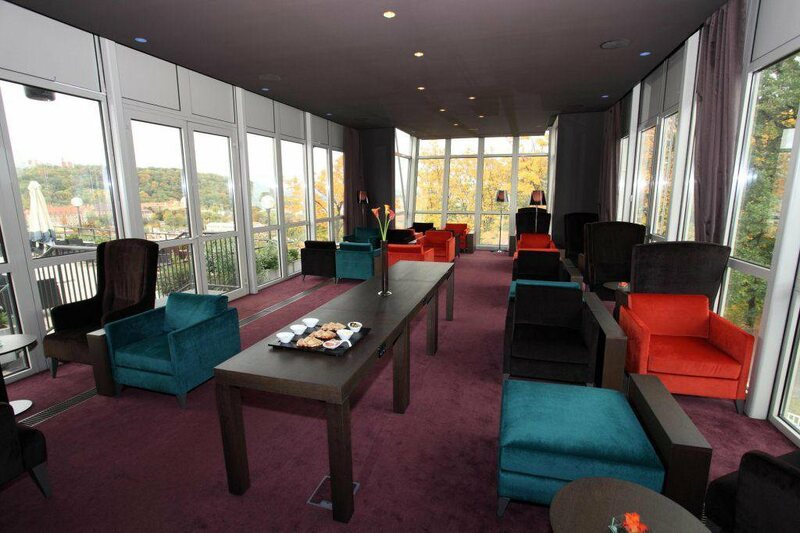 Executive rooms: 30sqm large, located in the hilltop Executive Building. Free access to Fitness Centre, high-speed Internet access available. Complimentary coffee/tea facilities in room. Room can accommodate a maximum of 2adults and 1child in existing bedding. Suites: One-bedroom suite, located in the hilltop Executive Wing with high-speed Internet connection. 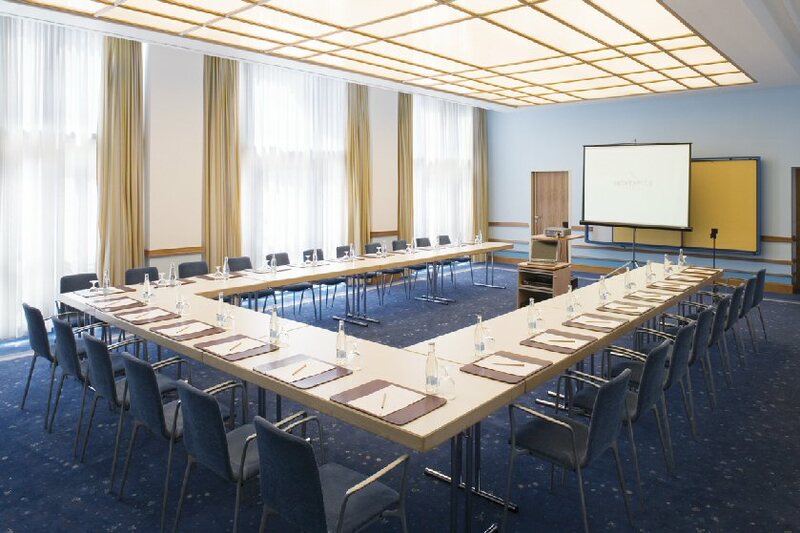 Special amenities for Executive Building available. Free access to hotel fitness centre, sauna and steam bath. Coffee/tea facilities in room. Room can accommodate a maximum of 2adults and 1child in existing bedding.